New Pokemon gen 8 starter “leaks” have emerged, reportedly revealing which Pokemon we’ll first get our hands on in the eighth generation of the game series. However, upon closer inspection, it seems that our collective excitement should be doused as these are all most certainly fake. The images reportedly began circling around various forums before winding up on Twitter (via @SkinnySnubbull), with the initial thread containing them reportedly being “deleted” (Google image search comes up with few traces of them outside of the Twitter thread). 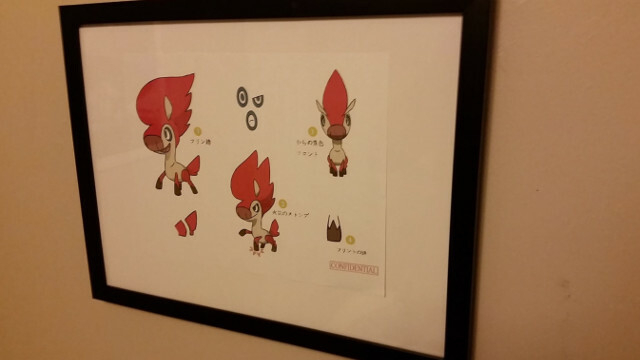 But as is the case with such leaks, the photos have garnered a ton of attention, leading many to believe that these are Game Freak’s own creations. There are multiple hints that this isn’t the case. Firstly, it seems a little on-the-nose that such important concept art would be framed on a wall branded with a ‘CONFIDENTIAL’ stamp. Secondly, as pointed out by the Pokemon-focused YouTube account PokeSirena, the Japanese translation of the text accompanying the images is way off. 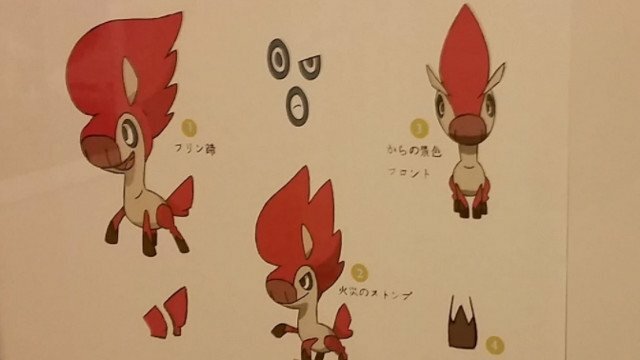 While the illustrations are relatively convincing and certainly look like some three creatures ripped straight from the anime series, there are too many question marks hanging over these “leaks” to consider them anything other than competent fakes.